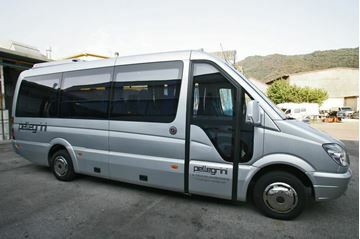 Autoservizi Pellegrini offers its clients a Gran Tourism minibus hire service with 8, 16 and 26 seat minibuses. 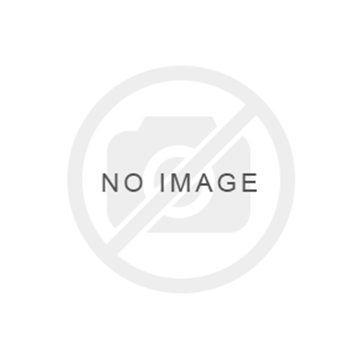 Suitable for both holidays for small groups of friends or family and for transporting work teams or sports teams. 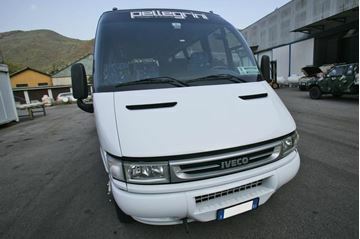 The minibuses allow economic movement without renouncing comfort or the highest safety standards.